Established companies and their leadership face a triple challenge in the 21st century. How can they fend off disruption, cut costs to please markets and investors and simultaneously reinvent their organization for future growth? Dr. Alexander (Alex) Osterwalder, inventor of the Business Model and Value Proposition Canvases, and co-founder of innovation powerhouse Strategyzer, made it his mission to help senior leaders best position their organizations for these challenges and design an innovation culture, innovation portfolios, and the corresponding organizational structures. Osterwalder invented the Business Model Canvas, Value Proposition Canvas, Culture Map, and Business Portfolio Map to equip business people with practical tools that help them address important strategic jobs. He simplifies the strategy development process, turning complex concepts into digestible visual models. In doing so, Osterwalder creates and disseminates throughout organizations a better language for identifying and communicating value. Osterwalder’s talks – which illuminate the application of these practical tools with current market examples – consistently rank first or second among his peers at global conferences. By punctuating his informative speeches with humor and interactive exercises, Osterwalder establishes a deep and direct connection with audiences ranging from five to 5,000 and beyond, commanding high levels of participation, engagement, and enthusiasm. His speeches further reveal how his business model and value proposition frameworks allow companies to grasp and maintain a competitive advantage in the midst of a crowded, or previously uncharted, industry. 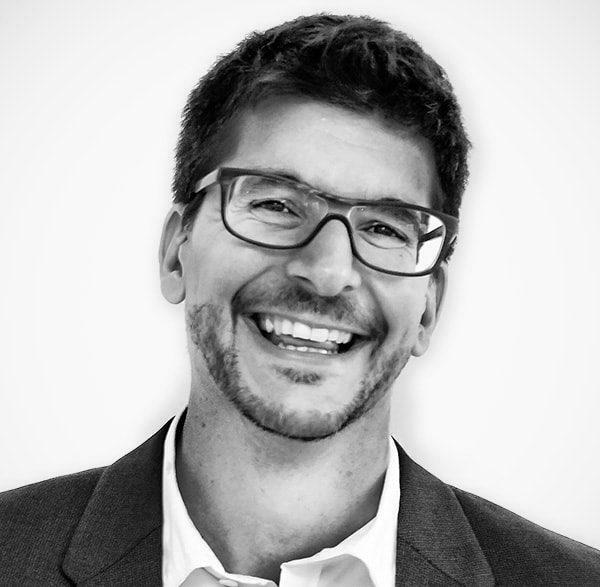 A passionate entrepreneur, in 2010 Osterwalder co-founded Strategyzer, a leading innovation consulting firm that helps organizations develop growth engines, improve customer understanding, and establish more attractive value propositions and business models. His world-renowned Business Model Canvas is trusted by more than five million business practitioners from leading global companies, such as Coca-Cola, GE, Mastercard, Ericsson, Fujitsu, 3M, Intel, and Microsoft, and is outlined in his international best-seller, Business Model Generation (Wiley, 2010), which was named among the 12 best business books of all time by USA Today. His second book, Value Proposition Design: How to Create Products and Services Customers Want (Wiley, 2014), continues the conversation by addressing how to find a better fit between a product and its intended market. Osterwalder won the 2015 Strategy Award from Thinkers50 and currently ranks #7 among the top 50 business thinkers in the world. In 2013, he won the European Union’s inaugural Innovation Luminary Award. A frequent keynote speaker at Fortune 500 companies, Osterwalder travels the world discussing his ideas and strategies at leading universities such as Wharton, Stanford, Berkeley, IESE, MIT, KAUST, and IMD. He holds a doctorate from HEC Lausanne, Switzerland, and is a founding member of The Constellation, a global not-for-profit organization aimed at eliminating HIV/AIDS and Malaria.